Our consignments are consigned within 100 miles of Carroll, Iowa. 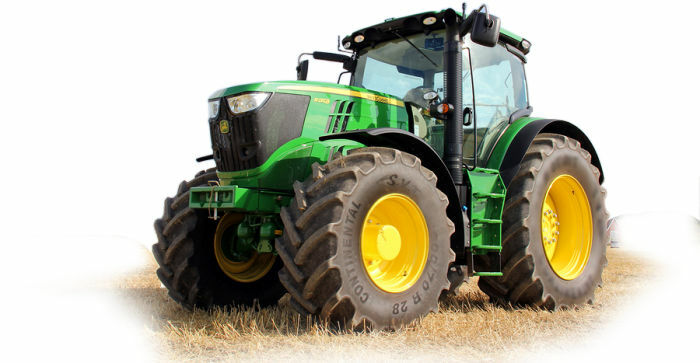 We are noted for farmer owned and farmer consigned machinery. Need all types of Machinery and Vehicles. Offers the Heaviest Built on the market with a 2-year structural warranty. 6 and 8 Bail trailers with double latch locking system, brake locking switch, enclosed wiring, breakaway box. Give Us a Call to find out more 712‑792‑3170. Consign and buy through the area leading Farmer Consign Auction. If you have not used our services give us a try I think you will be happy with the results. Call for an appraisal of what your consignment might bring. 6 Bar 20ft. Continuous and 12ft Portable Coral Panels. Give us a call or stop in to see what we can do for you. 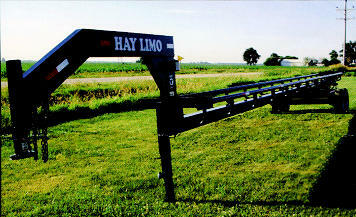 Dealer of Tri State Carports, Inc.
Carports, Garages, Triple wides, Barns, Storage Units, Lean To, and upto 60ft. wide buildings are available. We do not claim to be the best and biggest but stand on our record of 40 plus years of business. Within that time we have seen some tremendous changes made in the machinery industry. We have used competitive rates plus are noted for prompt payment. We have on average of each sale 225 plus consignors and 525 registered buyers. Our sales continue to grow in size and number. If you have not used our business to sell your machinery or miscellaneous items give us a try I think you will be happy with the results! We hold 7 sales per year giving you the opportunity to merchandise your machinery at seasonal times. Farm sales are welcome large or small. We have a very extensive advertising program. Give us a call – no obligations. All Consignments must be provided 10 days prior to sale day for a complete Sale Bill Listing. Prompt payment within 4 days and change of ownership. Letter of credit maybe required on large purchases.